Odisha, one of the heavenly destinations of India carries splendid beauty and a rich vibrant culture in its soul.If you are looking out for a peaceful holiday destination, far from the city clutter, then book your holidays with Kesari tours and embark on a trip to Odisha. The scenic beauty of the tranquil beaches, the colorful festivals, the religious shrines, the beautiful handicrafts with surely fill your heart with unlimited pleasure.Let’s take a sneak peek on some of the popular destinations of Odisha. 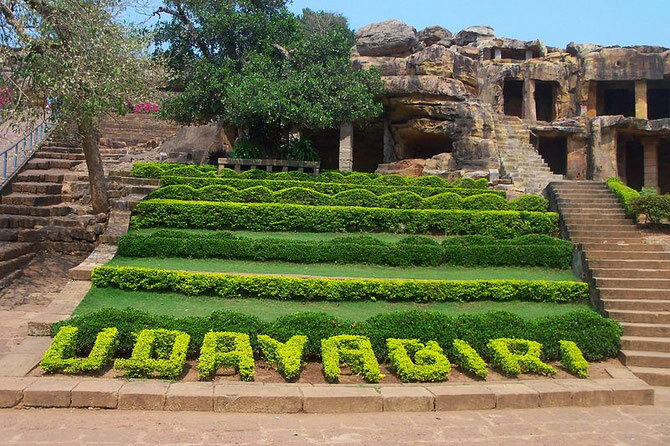 Take a picturesque of the stunning Khandagiri and Udayagiri Caves that rise abruptly from the coastal plain.These marvelous caves just stand opposite to each other adorned with beautiful sculptures.Capture a glimpse of the 33rock cut caves on both the hills. These caves dwell the Buddhist prayer halls, stunning statues of Buddha and many other great antiques.Deep somewhere in the corner of your mind, if you are curious to know about the glorious past, then you must visit this place to fulfill your desires. 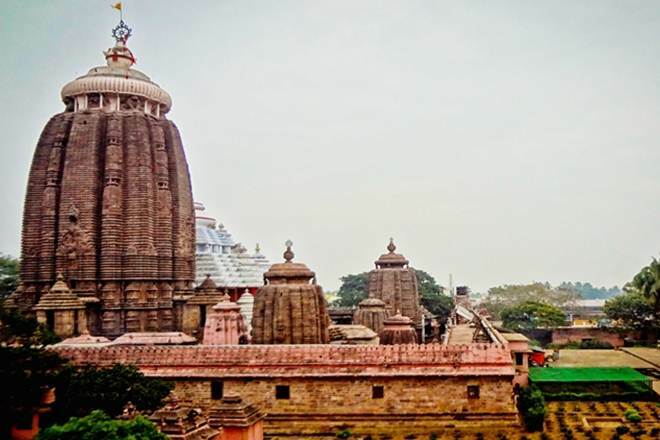 The imperial Jagganath temple is one of the popular attraction of Puri. Admire the Kalingarajan style of architectures and take a look of the deities enshrined such as Lord Jagannath with his sister Subhadra and brother Balbhadra. Rath Yatra, Chandan Yatra, Devasnana Purnima, Basanta Panchami, Chitou Amavasya, Nava Kalebara.Thousands of Pilgrims visit here during the car festival. Plan out a trip to Puri with Kesari tours and pay a visit to the Jagganath temple to enjoy this colorful festival. A perfect place to relax, rejuvenate and unwind yourself with its breathtaking environs.Known as the largest water lagoon in Asia, the beautiful Chillika lake dwells a large number of migratory birds.Nature lovers must visit this place to take a look at the pristine islands surrounding this lake.Bask in the blazing sun, treat your taste buds with the exotic seafood. 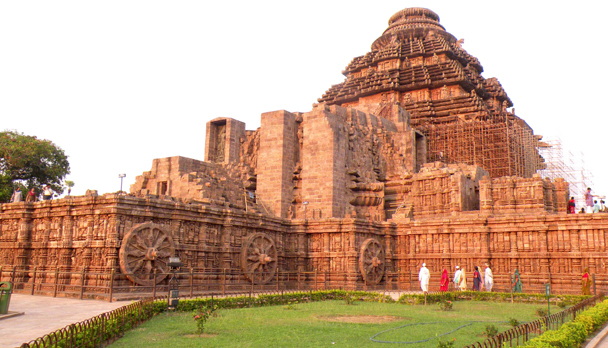 The wonderful Konark sun temple of Odisha is one of the stunning monument decorated with beautiful architecture where every corner of the stone speaks something. !Don’t forget to spectacle this place of excellence, ravishing sculpture, rich history and the beauty of those architects. 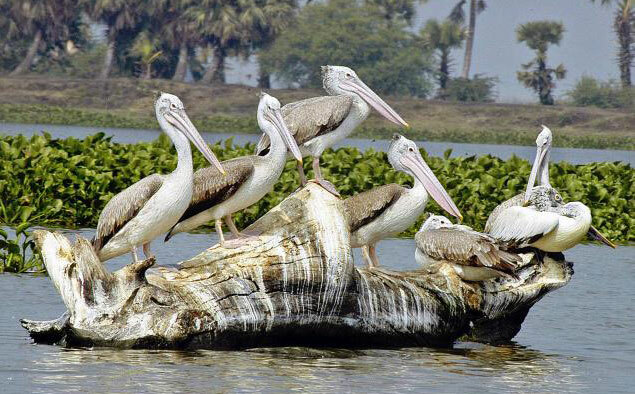 The charming city Odisha has a lot more to treat your eyes and warm up your soul with unforgettable memories. Feeling excited?Plan a holiday with Kesari tours and explore the natural beauty of this place. Next Post All Directions Lead To Fun During Your Sri Lanka Holidays!